Home / What Goes Wrong With an ATS? What goes wrong with an ATS Switch? 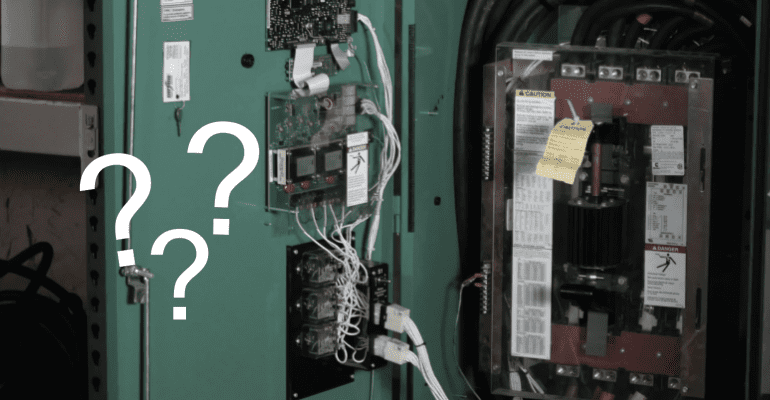 Continuing our series on the ATS let us help answer the question – What goes wrong with an ATS? On a transfer switch service almost anything can go wrong. Generally it’s wire connections or a coil relay (something that has malfunctioned). some micro switches that are involved in travel on the mechanism will get stuck from lying dormant ( unused ) for months at a time. That’s why we recommend at least a monthly transfer switch test.